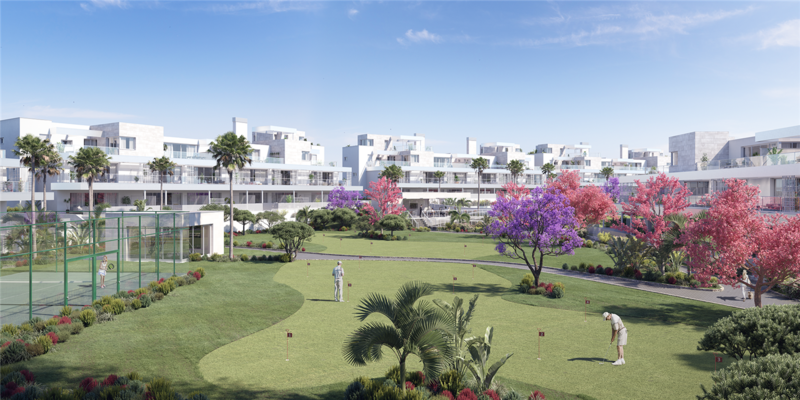 Off plan development of 95 two, three and four bedrooms apartments and penthouses located in the Cancelada area, on the New Golden Mile in Estepona, on the Costa del Sol. 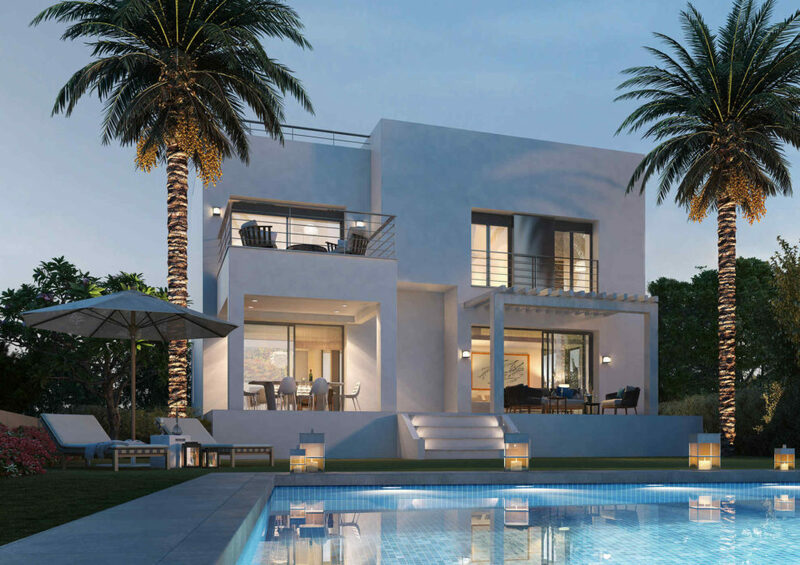 Boasting a superb location just a few steps away from all amenities and having a contemporary design enhancing large terraces, perfect to enjoy a luxury outdoor lifestyle. 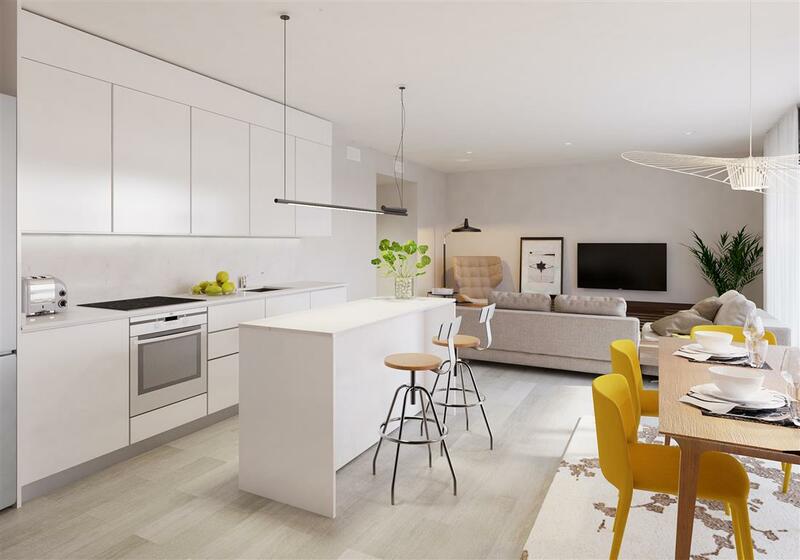 These contemporary apartments feature a sleek modern design, both internally and externally. Bright and airy open interiors give way to ample terraces that are integrated seamlessly. 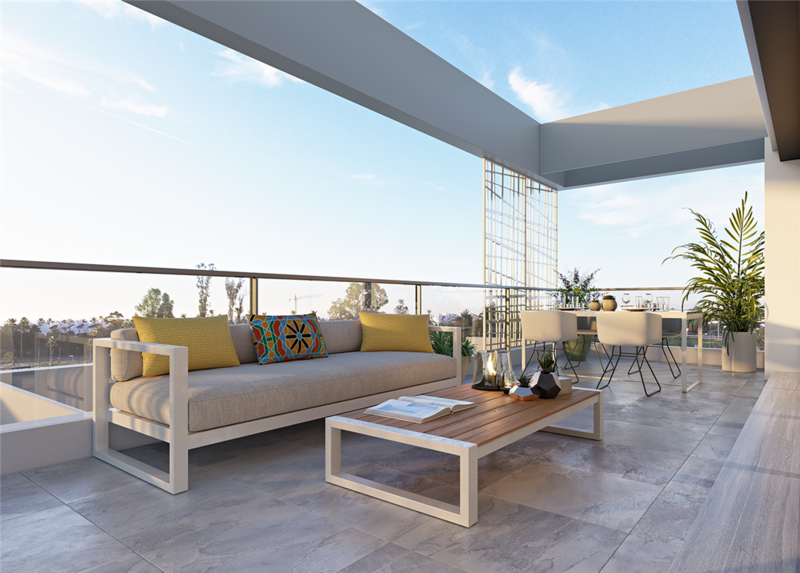 Ground floor apartments have ample private gardens, and penthouses are duplex style featuring large sunny terraces. 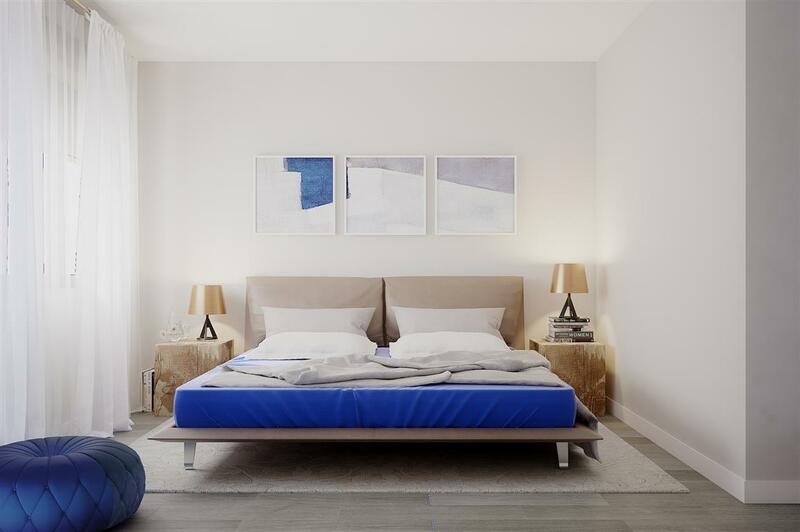 These modern apartments are equipped with high-quality finishes designed to improve you comfort and accordingly several aspects can be customized to suit your taste. Parking places and storerooms are included. 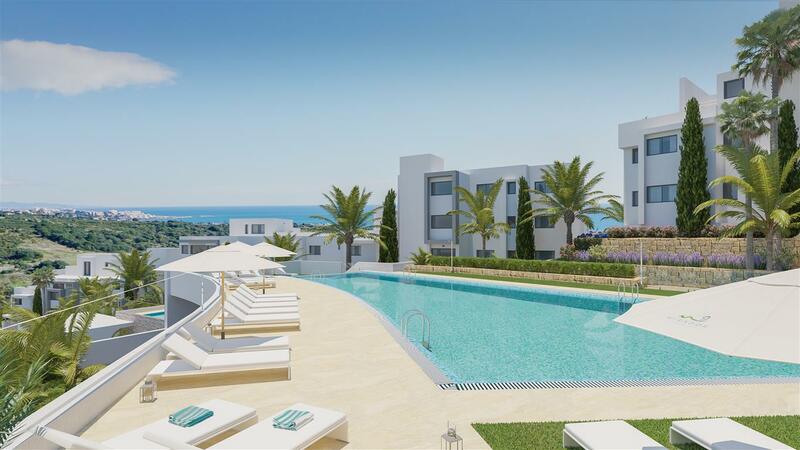 A private residential complex with large communal areas designed to enjoyment of residents. Amenities include landscaped gardens, a relaxing swimming pool, paddle tennis court, putting Green, petanque court, indoor and outdoor gym, and social club. 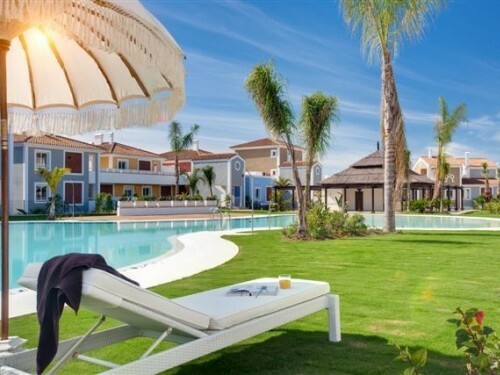 This elegant residential complex enjoys a prime location within a few minutes’ walk to the beach and all sort of nearby amenities, as well as some of the best golf courses on the Costa del Sol. The luxurious Los Flamingos Resort and its exclusive golf courses and 5* hotel Villa Padierna are just at 2 minutes’ drive. 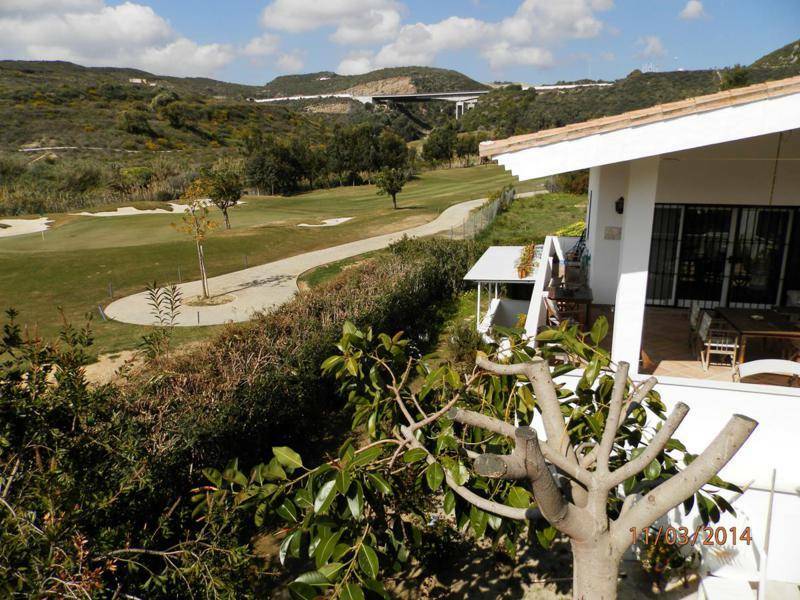 Sirect access to the A7 placing Marbella, Puerto Banus and Estepona center within easy reach. Malaga airport is at just 50 minutes away.